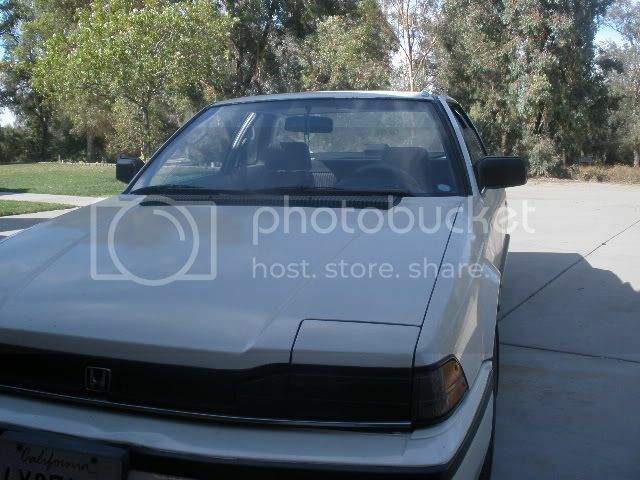 I just got a 86 Prelude SI. Its In Pretty Great Condition If You Ask Me. 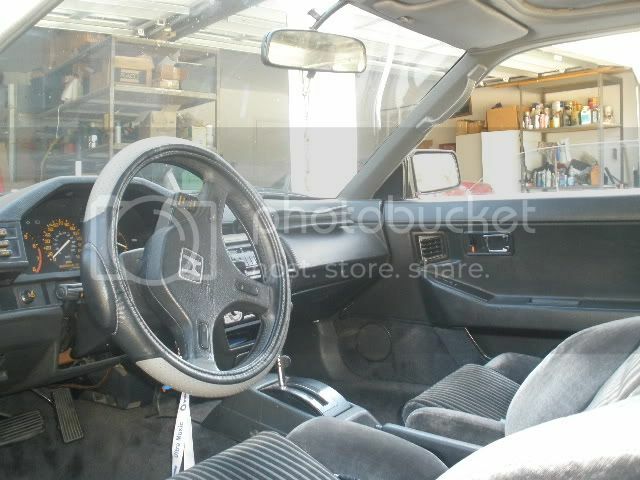 The Interior Is Clean. Windows/Sun Roof Work. No A/C Though. Its An Auto. Transmissions Great And engin Runs Strong. Over all Im Inlove haha. 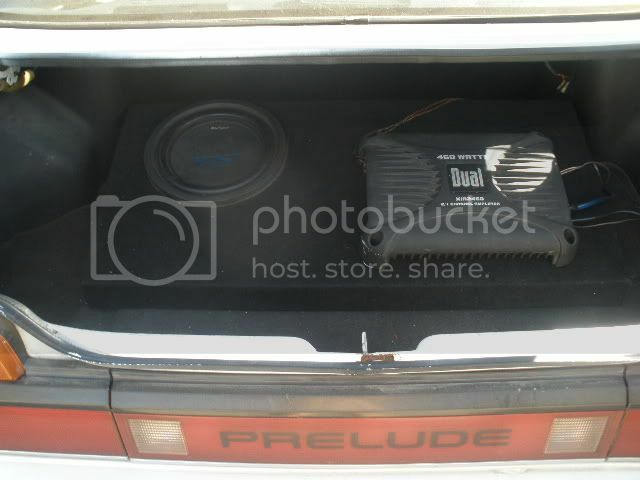 I Needa Tune It up Tho. Im THinking IM going to need a New Fuel Filter Because when i was driving it lost power and would die down and want to stall but that only lasted for a few minutes and started driving like normal? So Only Thing I Could Figure it was is the fuel Filter Or Throttle Body. It also just started idle-ing high ill start it in park and it adles at 2000 rpms but after a idleing for about 30 seconds itll die down to about 1500. So If You Guys Could Help Me Out by giving me some suggestions on what to do..